Sirius Day Spa looks for people with high business acumen and management skills. 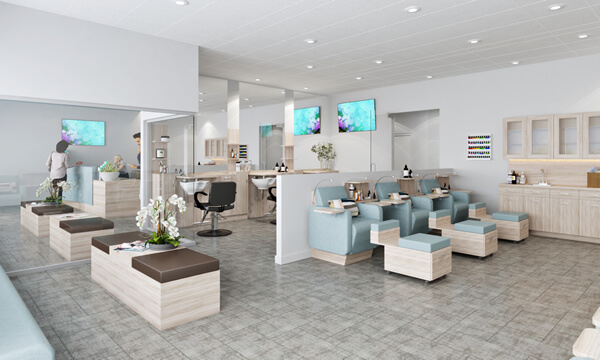 Franchisees must manage an entire team from spa directors, spa coordinators, estheticians, massage therapists, nail technicians and cosmetologists. The common saying in franchising is that you are in business for yourself but not by yourself. 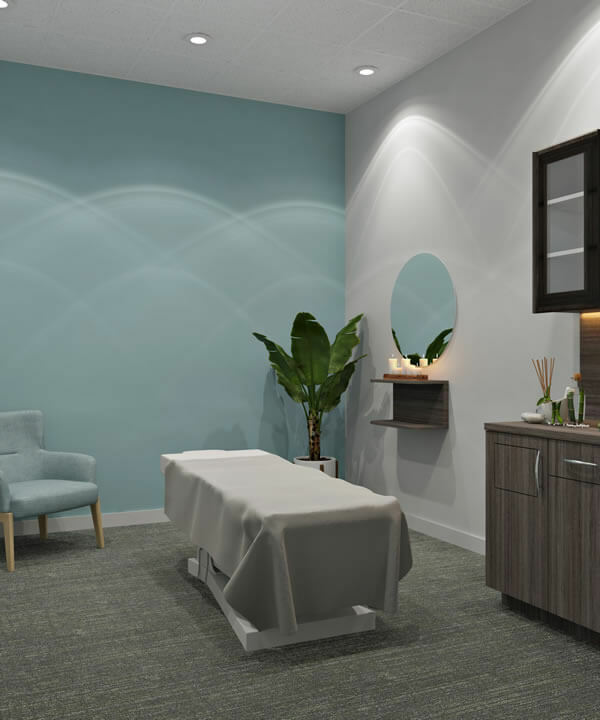 Owning your own business requires a lot of work and therefore Sirius Day Spa looks for those people who have the drive to succeed.